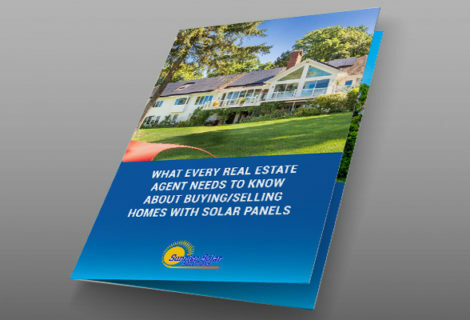 A new must-have for real estate agents: “What Every Real Estate Agent Needs to Know about Buying/Selling Homes with Solar Panels,” along with a companion booklet, “The Homeowners Guide to Buying/Selling Homes with Solar Panels” has just been released by Sunrise Solar Solutions, the largest locally-owned and operated solar company in Westchester and the Hudson Valley, including northern NJ and CT. 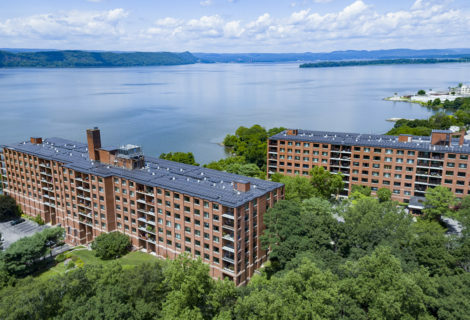 The booklet is available in full-color as a tri-fold brochure for easy display in real estate offices. 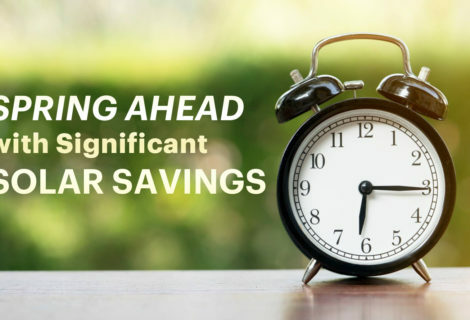 Print copies are available by order and the booklets are also available online. 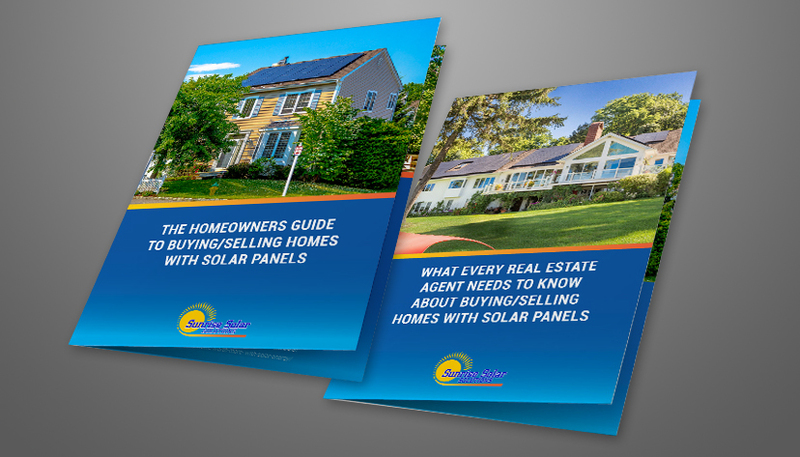 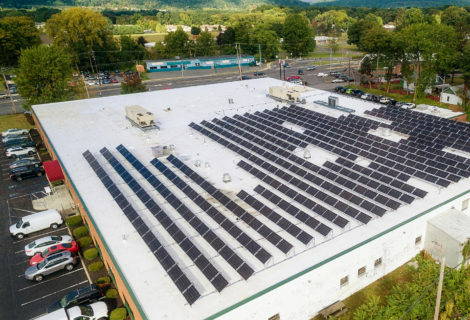 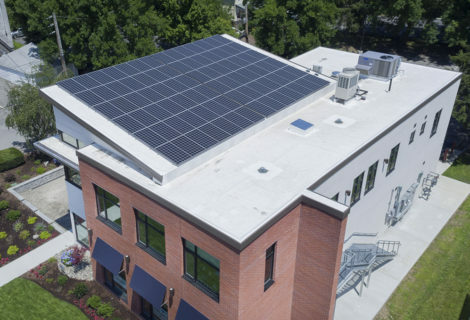 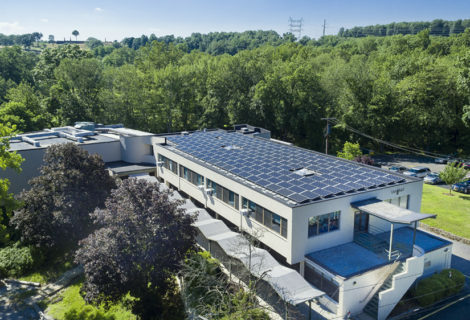 The two booklets, one written specifically for realtors and the other for homeowners who are either buying or selling a home with solar panels, offers readers a “Solar 101” or “crash course” in a handy booklet. 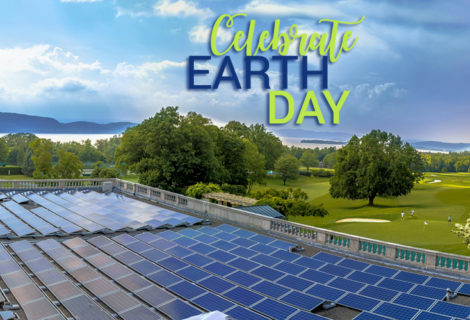 Both booklets feature information about solar power, the effects on home pricing, as well as the tax credits, incentives, and energy savings and energy independence. 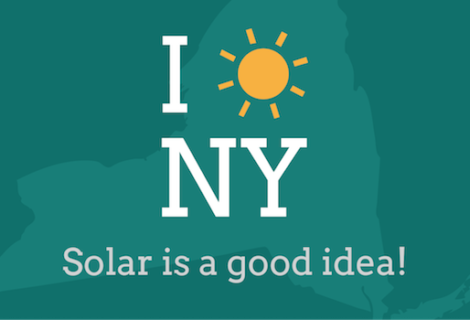 To order print copies of the booklet, call 914-762-7622; www.sunrisesolarllc.com.